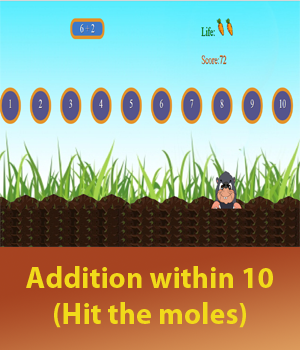 Though this game, your child can practise addition and subtraction while having fun in shooting. Navigate the shooter by dragging the cursor (below). 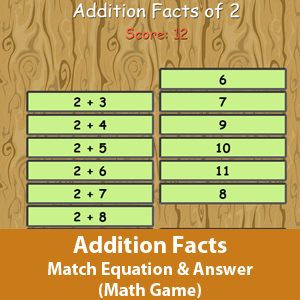 Addition and subtraction equations are displayed on the top. Click on any area to shoot. 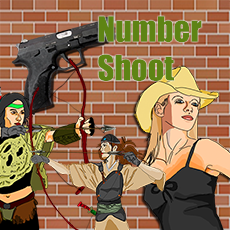 Only shoot on the number which tally with the result of the equations. Watch out for attackers and be prepared to shoot them. Avoid being hit by the falling fruits (you can shoot the fruits as well). 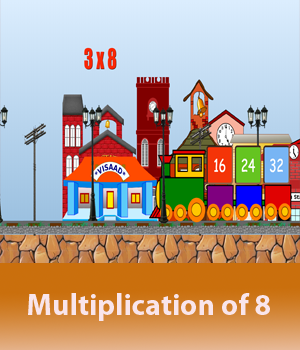 Through this game, your child can learn multiplication. Navigate the plane to the correct answer. The question of the multiplication equation is displayed on the steel planel (Top). All you need to do is to use your mouse cursor to point left or right to direct the plane's horizontal position. 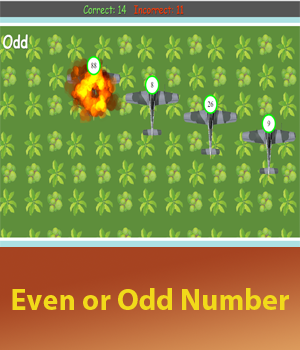 To prevent the plane from exploding, do not let the plane collide with any number which is the answer to the equation. Have fun! 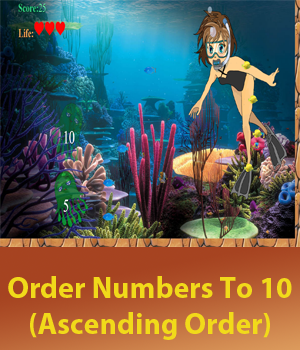 Through this game, your child can learn more about number orders by using the helicopter to visit every numbered copter pads in sequential order. Another challenge to overcome is to navigate the helicopter to avoid being shot or hit by the enemy helicopter or incoming missiles. 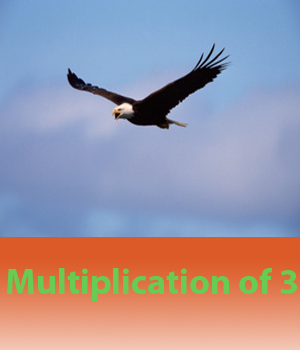 Your mission for every stage is to visit every pad in sequential order. To move, click your mouse on the screen which you want the helicopter to direct or locate. To shoot, click on the helicopter. The number which is shown on your helicopter is the number of lifes outstanding. All the best for your mission! This game is about a honey bee who tries to get nectar from the flowers in the garden. Watch out for the opposing attacker bees and also other creatures e.g. snakes, lizards, etc . Ensure all the flowers are visited for each stage. 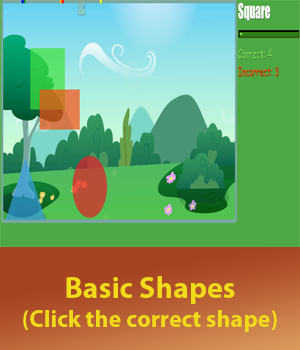 The purpose of this game is for children to learn to count through play. To move the bee, simply touch or place the mouse cursor at any position and the bee will direct and move to the point. The number displayed on the bee is the number of lifes outstanding. Shoot by touching on the screen or clicking (using mouse) on the screen. The bottles and tugs are numbered. You may shoot them if their numbers fall between the range. 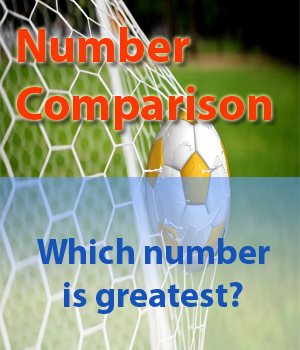 The range is given by two numbers on the right. The lower number marks the lower limit of the range and the larger number marks the upper limit. If the bottle's number does not fall within the range, it will not be broken (no score). Also do not shoot at any subject who is not armed (you will lose a life by doing so). Shoot at anyone who is armed. 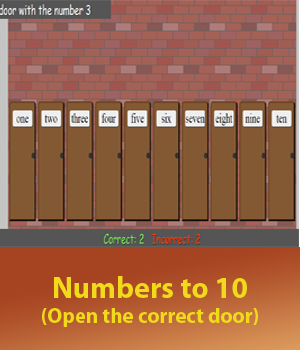 This game aids in learning the number range from 1 to 100. This game is about the villager who engages a witch to help them to resolve the zombies haunting. Each zombie has a distinct number. The witch will create some pumpkins and throw them at the zombie. Each pumpkin bears a number. In order to destroy the zombie, you need to get the right combination of numbers. 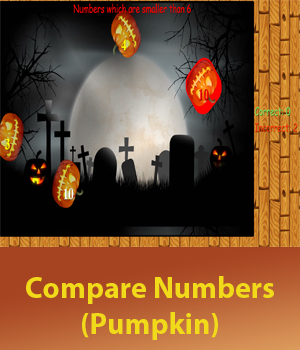 For example if the zombie's number is 9, you need a conbination of numbers which will add up to 9 e.g. 5 and 4 or 1,3,5. 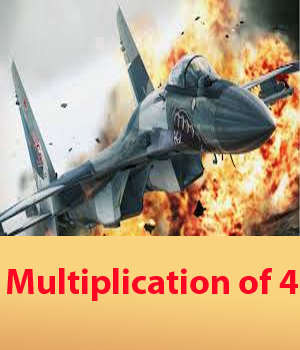 To get these numbers, you need to eliminate some of the numbers which appear, for example to get 5 and 4, you need to destroy 1,2,3. To destroy the number, click on the pumpkin you want to destroy. All the best for your zombie buster mission! Drag on the balloon which initially does not have any value (zero). 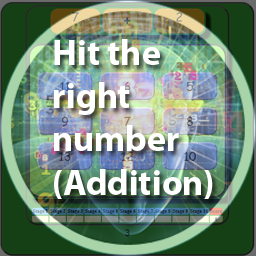 Collide with the bubble to add the number to its value. If the requested value is achieved, get the balloon to the panda bear. The requested value is given by the lady on the right. If the balloon have more value than the request, it will burst. Each successful attempt will gain time extension and score. 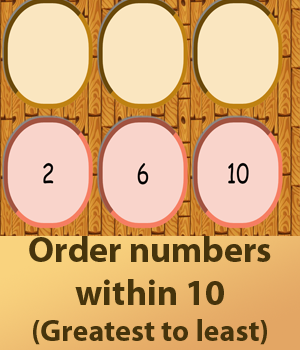 This game helps children to learn addition as they have to add the correct numbers to achieve the desire result (requested value). 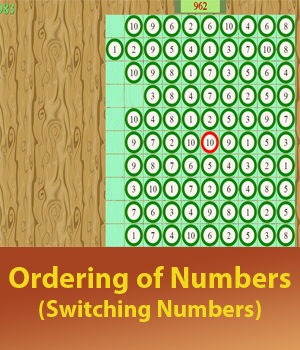 There are 50 slots of numbers which will modify at a certain timing. 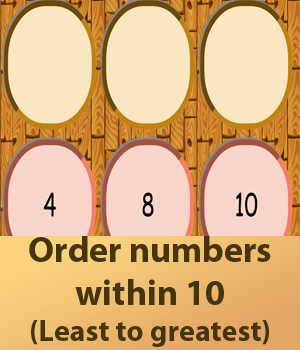 You are to click on two numbers that add up to ten. 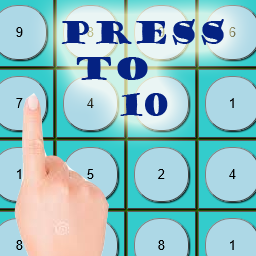 Once there are two numbers which add up to 10, the numbers' buttons will vanish. Once all the 50 numbers are gone, the stage has been accomplished. 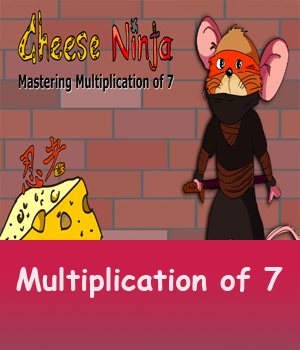 Each stage will speed up the transformation of the numbers. You are given a time limit to complete each game. For every stage, the timing will be decreased. Put the missing numbers from 1 to 9 into the grid so that every number occurs once in every row, every column and in every 3x3 block. Have fun! There are two small colored coins, one for each player. Player will have to click the button to get a random number from 1 to 4. 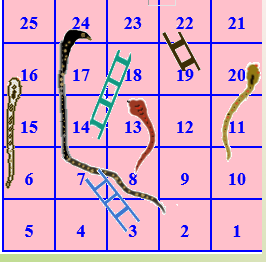 The coin will move to the corresponding column. Player must get '1' to start the game. Your job is to ensure the city has sufficient electricity supply to consume. The level of the consumption varies across time. The energy is sourced from the power generator and it goes to the temperary storage before being consumed. If the energy consumption is high, it will also increase the energy withdrawal from the storage hence requiring more energy supply from the generator. If it wants to maintain its sufficent level and if the storage energy is used up, the city will break up. If the consumption has dropped, it demands less from the storage. If the power generator keeps on generating higher power, the storage might reach its peak and will be burnt out. Ensure you have a safe level of storage. 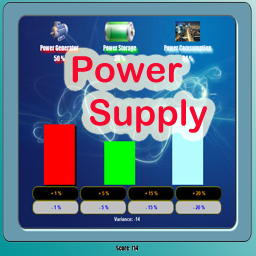 The variance calculation is Power supplied minus Power Consumed . The variance will be used to top up or drop the level of storage. The score is also calculated using the variance (100 -/+ variance). The attackers planes are raiding on one of the enemy aircraft carrier. 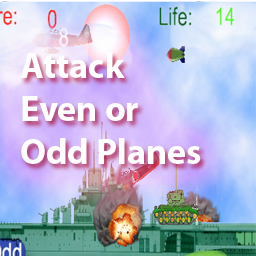 Your mission is to shoot down some of the planes either labeled even or odd number. If the plane do not have any number, shoot it down. 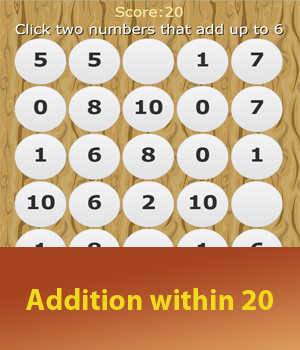 The purpose of this game is to differentiate between even and odd numbers. To play, simply drag the tank left or right (horizontal movement). To shoot, click on the tank. It illustrates the written words of 1 2 3 in 4 languages. To help children understand 1 2 3 clearer, it provides a counting 1 2 3 tool so that the child will know the number sequence. 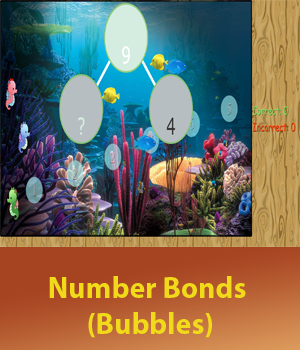 Another feature is the number dot flash cards, this is to train the child's right brain. 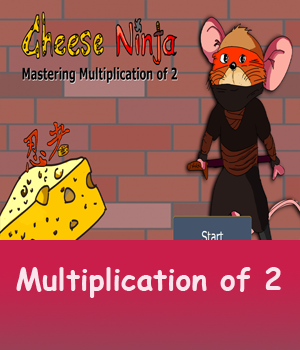 Finally, it provides an assessment test to measure your child's progress in mastering 1 2 3 in the language (Both written and vocal) of your choice. 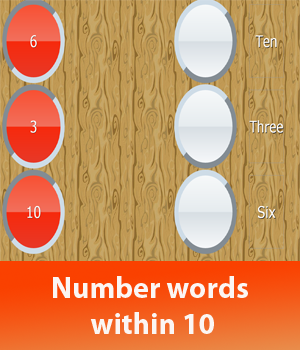 This is a simple game which requires the player to guess the next card's number. The player is to make a guess on whether the next card's number will be bigger or smaller than the current card's number display. 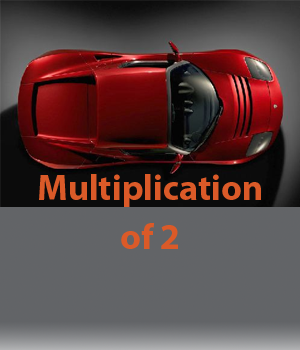 Given 10 seconds, hit the correct answer for the addition equation given. There are a total of 10 stages. Each stage that is completed correctly will earn 1 point. 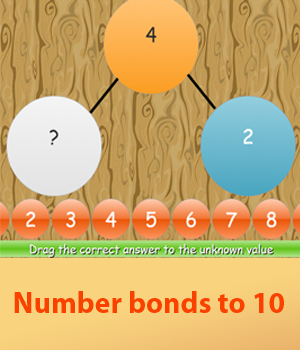 A total of 10 points can be eared if all questions are answered correctly. 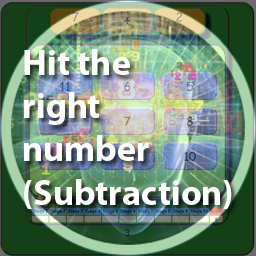 Given 10 seconds, hit the correct answer for the subtraction equation given. There are a total of 10 stages. 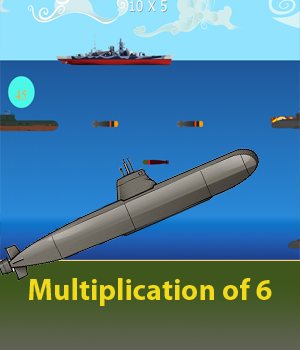 Each stage that is completed correctly will earn 1 point. A total of 10 points can be scoreed if all the questions are answered correctly.